I’ll admit I love shopping. My preference is for independent shops the more quirky the better. When it comes to clothes I like personal service. I don’t buy clothes very often so when I do I don’t want to virtually do everything my self. You know what I mean. Find your own size on a crowded rail, locate the changing room and then when you realise the size needs to be changed, hope you don’t have to stick your head around the curtain or door of the changing room in the hope an assistant will notice you! Walk along any High Street in the UK and you’ll see empty shops. I live near to Hexham and it really is dismal to see how a good selection of shops (I’ve been in the area for 30 years) in a lively market town has been decimated. The French clothing brand I promote fills the gap left by independent fashion retailers beautifully. Out of town retail parks and, of course, the internet, have played a major role in the demise of our High Streets. If you want cheap clothing there are many larger brands both in-store and online available to provide your needs. If, however, you want quality and good design you will have to pay for it. So here is the dilemma. If you want something different but don’t want to spend silly money then where do you go? If you want to try before you buy but aren’t a fan of internet shopping where do you go? A gap in the market has been created and it’s hardly surprising that direct selling or Multi-level Marketing is growing at a fast pace. 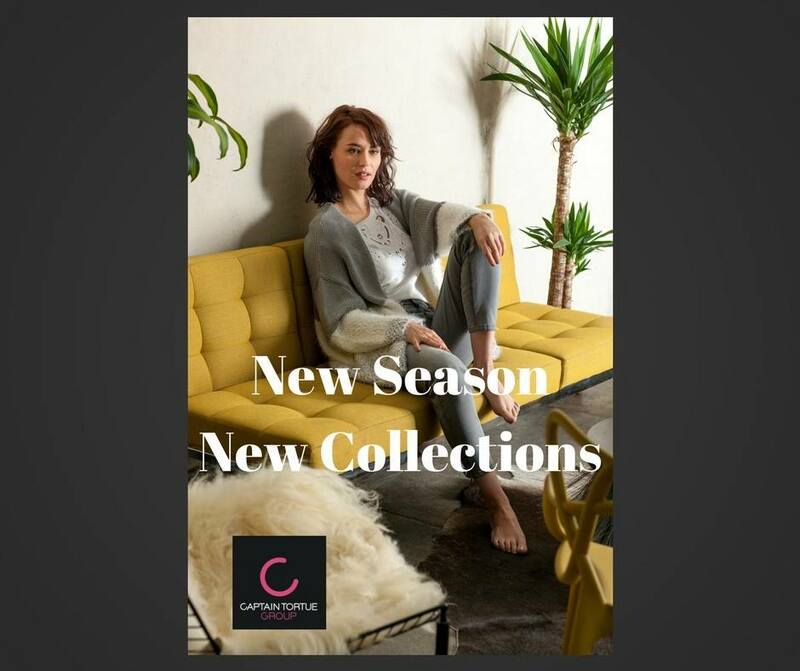 Captain Tortue have French designers who pay attention to detail, use good quality fabrics and create stylish collections that rival any expensive designer. Plus their independent style consultants – such as your truly – offer guidance and style tips. If you want to host a style event in your home you can try on new items with your favourite pieces. Or you can have a 1-2-1 with me. Is there a woman out there who has never uttered these words. A woman who hasn’t stood in front of an open wardrobe and gazed in stupification at a row of cluttered hangers. What is our fascination with having as many clothes as posible but only wearing a few? If this sounds like you and you’d like to gain control of your wardrobe then read on. Will it take time? Of course it will. The only way to improve or change your life is to dedicate some time to it – and yourself! Sort out the remaining garments into tops, pants etc. Create combinations. You’ll be surprised at how many you find. Leave for a few hours – preferably overnight. You will be in a different frame of mind when you return to this task. Now decide what to keep! The rest goes – be ruthless. What is missing from the clothes you are keeping! 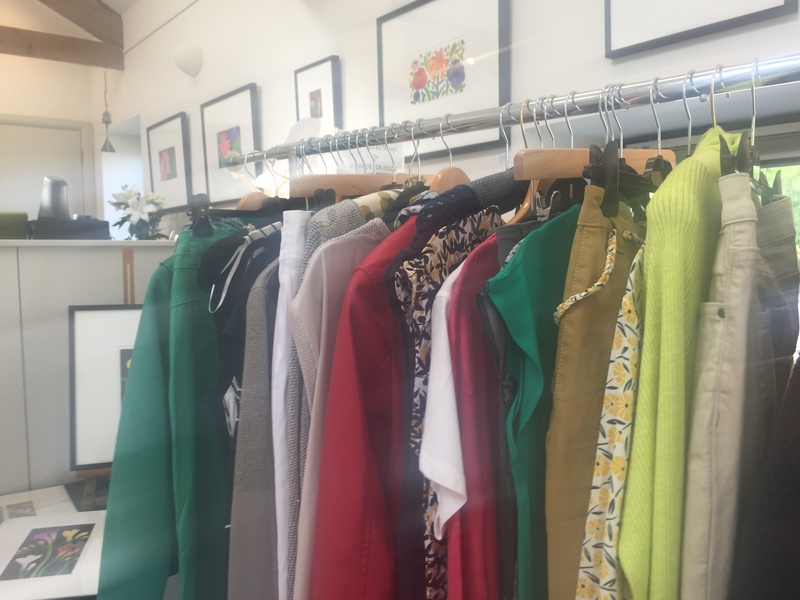 Do you need extra tops, some knitwear or a new coat? Create a list. Make a decision to change the way you view your style. A few, carefully selected items, stylishly accessorised is really all you need. 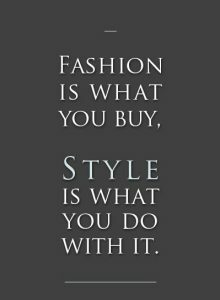 Unless you have a mania for buying clothes changing how you think and feel about style will be positively energising. Knowing you look good will help you to feel good. We all know that French women and Italian women can be very chic and stylish. Is there a secret? I think it is in their attitude. European women are not afraid of being feminine but would rarely be ‘over the top’ showing too much flesh and sporting outfits that don’t suit them. I’m from Newcastle so I know what I’m talking about! Before you shoot me down in flames; there are stylish women in our cities but they tend not to get noticed as their style-less sisters are all too noticable. 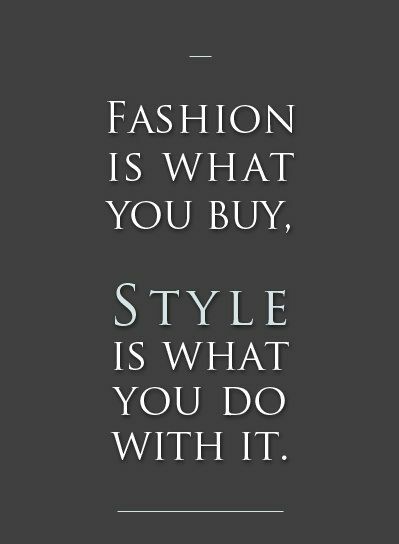 Before I hear some of you saying that you have a limited budget for clothes and being really stylish costs lots of money, look at the image above. 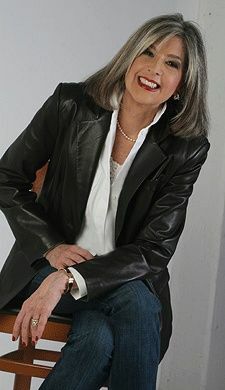 A denim jacket, with the white shirt tied at the hem, together with black pants and the overall image complemented with a statement necklace. Also, the white camisole just peeping out above the shirt. Details darling! Details. The above outfit would not have cost too much and yet it works. Do you feel as if most of your life you have simply reacted to circumstance, particularly in the workplace? Have you ever had a job you loved? Although there is more uncertainty about work, employment and “what to do next”, there is more flexibility. I have been self-employed since 1995 so I’m aware of both the benefits but also the downside to working for yourself. Have fun and earn extra money! Direct selling, or MLM (Multi-Level Marketing) is now becoming fairly mainstream as people, especially women, want the flexibility to live their lives as their lifestyle demands. Young mums, nurses, teachers, students and the self-employed are all seeing the benefits of working in the direct selling sector. 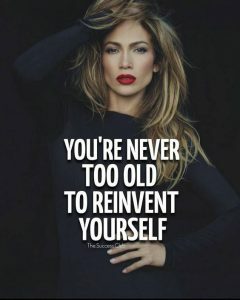 Choose a reputable company with longevity, a product or service you are enthusiastic about, plus training and support and you can design your life around your job. Yes, you need to put effort in and the effort you do put in comes back to you. Part of my role as Style Rejuvenator is working with French company Captain Tortue, who design chic stylish clothes for women. 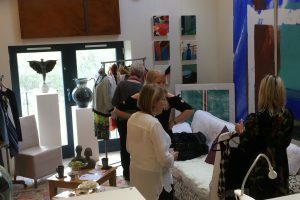 The clothes are sold in the home (or office) at pop-up shops. 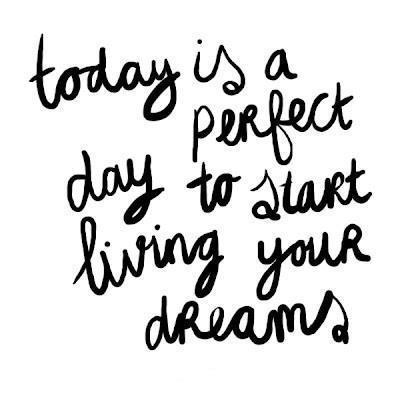 To celebrate their 25th anniversary we have a ‘Dream Start’ programme which offers a 2 month Free Trial run. You get 25 free items, to start you off, and give you the opportunity to showcase the clothes. If after 2 months you decide it is not for you then you simply hand the 25 items back. You are in the driving seat! You’ll also get 50% staff discount to create your new wardrobe. You can be based anywhere is the UK. As long as you have a laptop/PC, bank account and a vehicle you are ready to go. You can do it just for fun or as a part-time job – it’s up to you. It doesn’t matter your age, working status or where you live. 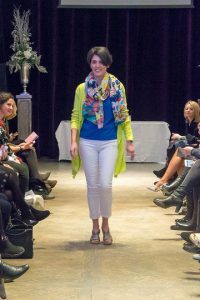 If you have enthusiasm and love clothes then you’ll love being a Style Consultant with Captain Tortue. Contact me – using the form on this page and we can have an informal chat. I love my job. I’d like you to love yours too. 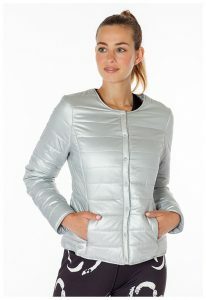 Go to https:// www.en.captaintortuegroup.com and watch a range of videos and the latest collections. 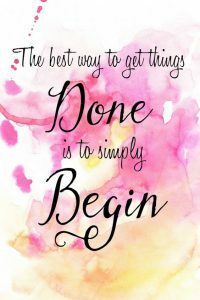 Do you procrastinate? I do. There is something about the New Year that makes us want to renew, rejuvenate and re-evaluate. The winter is still with us but we know Spring isn’t far away. Added to this there is an ever-growing concern about over-consumption, the wellbeing of our planet and the benefits of living a simpler life. Moving swiftly on! How many garments do you have in your wardrobe? 50? 75? 100? More than 100? If you know to within, say, 10, then congratulations as this means you’ve probably been deep inside your wardrobe lately and taken some action. The fact is most of us don’t know and the chances are we have no idea of what may be lurking at the back of our wardrobe(s). Figures suggest that we only regularly wear 20% of our clothes. This means we are hoarding garments we rarely, if ever, wear. 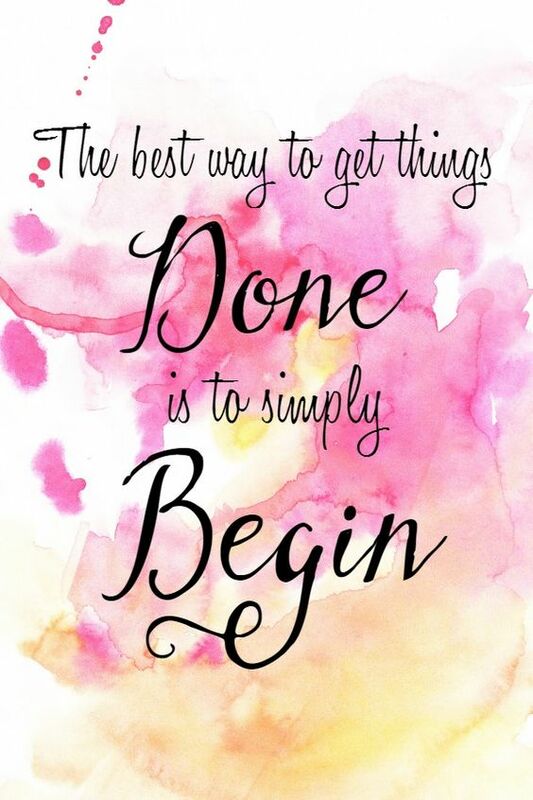 Time to take action and stop procrastinating. This doesn’t mean rushing out hotfoot to the shops to replace them all! 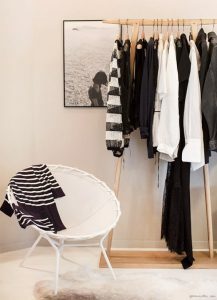 The minimal wardrobe – perfect! The chances are when you open your wardrobe door the image above is what you see. I’ve been inside (literally) more wardrobes than most. I’ve seen hangers so close together it’s a struggle to actually remove an item. Most clients are intially just a little embarassed. This post will very briefly tell you how to audit & edit. Contact me directly for more info as some poeple find this too challenging to do alone! Use the bed as your work area. 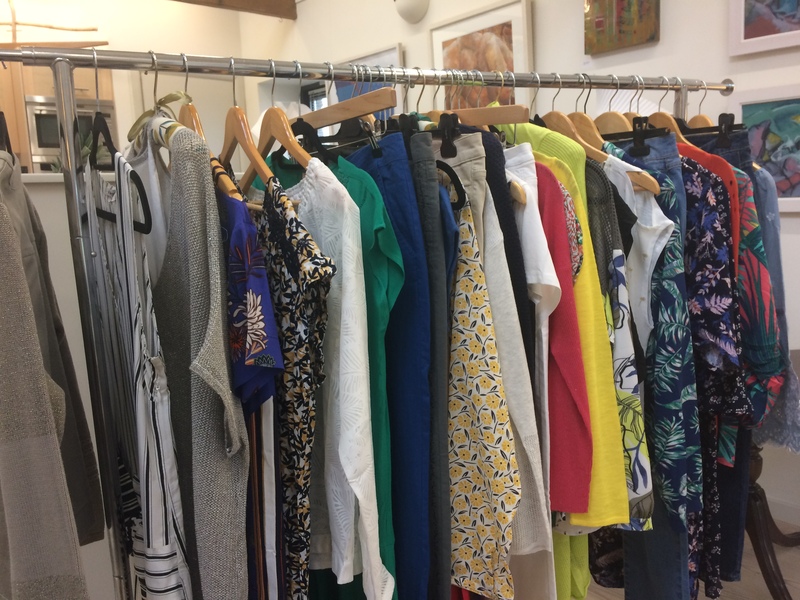 Take out all tops – audit & edit, then jackets and coats, move on to jeans and skirts and then finally to dresses. Don’t take everything out at once as it’s too daunting and your bed is probably too small anyway. 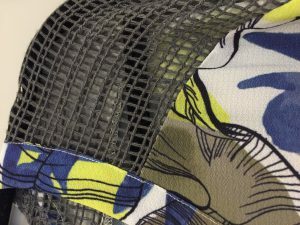 *Recyle – you know you will never wear it again – it’s too dated or worn. *Charity Shop – you know YOU will never wear it but your local charity shop will be delighted to receive it. 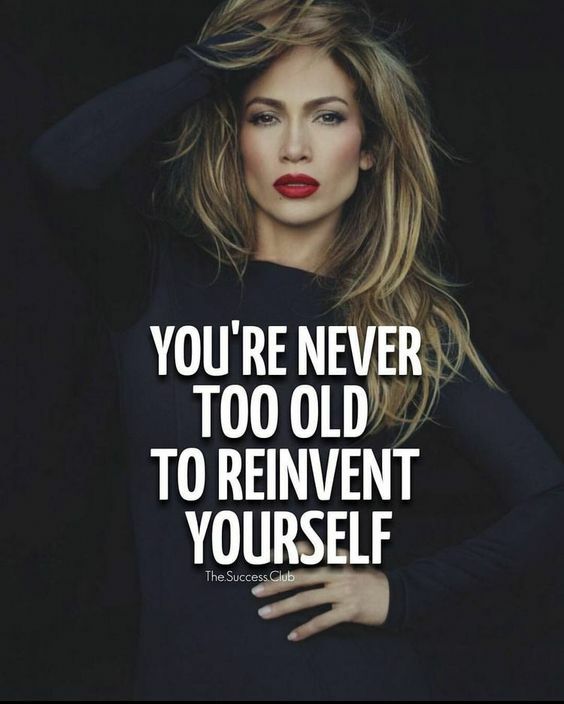 This includes clothes that no longer fit you. If you are waiting to lose weight and you haven’t worn it for over 2 years please give it away. What is the point of torturing yourself. 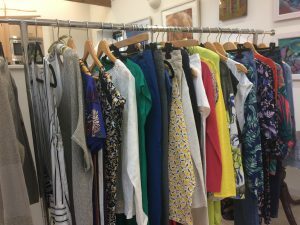 *Sell – if you have some expensive key pieces (such as cashmere knitwear or evening dresses) you may want to consider selling. You will never get the full value but it’s worth a try. *Keep – the items you have chosen go well with other items. 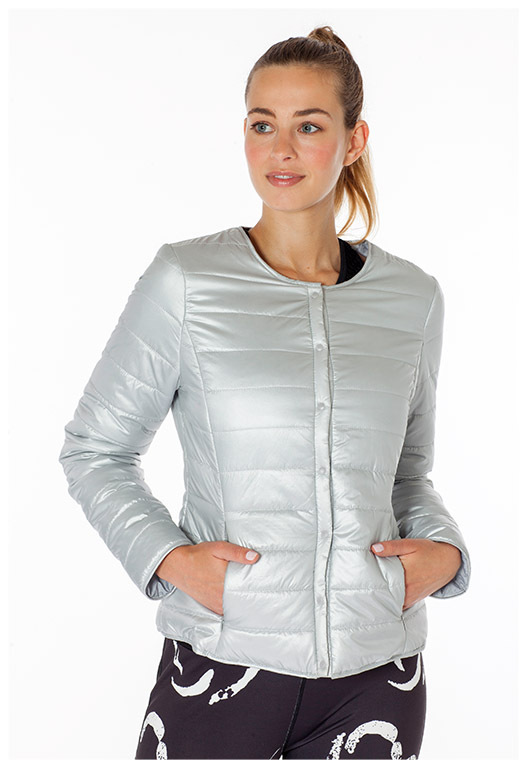 For example, a favourite jacket should complement virtually all your jeans, skirts and dresses. Key tops should work well with at least 4 other items of clothing. Having worked through you pile of tops, start on the next pile. 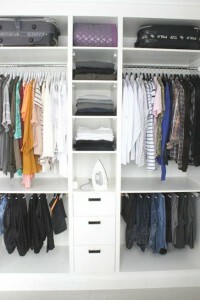 Depending on how many clothes you have you may want to do this over a couple of weekends. The result? You should have much more space in your wardrobe. 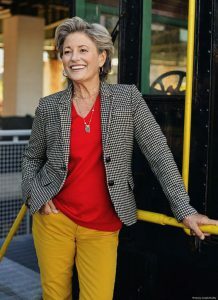 Whether you favour a relaxed and fairly classic look or prefer a more quirky style, having a wardrobe that works for you and one in which you can easily find what you are looking for, makes perfect sense. Just think how good you will feel – and look. Part of my role as a Style Consultant is working with French clothing brand Captain Tortue. They design chic, yet casual women’s clothing that is only sold through consultants such as myself. This year they celebrate their 25th birthday proving, if proof were needed, that quality together with creativity stand the test of time – particularly in the somewhat fickle world of fashion. If you love clothes, or need to earn some extra money, or may want to do something different then please contact me using the form below. My role will be to support and encourage you and we can work together to bring affordable chic clothing to British women. 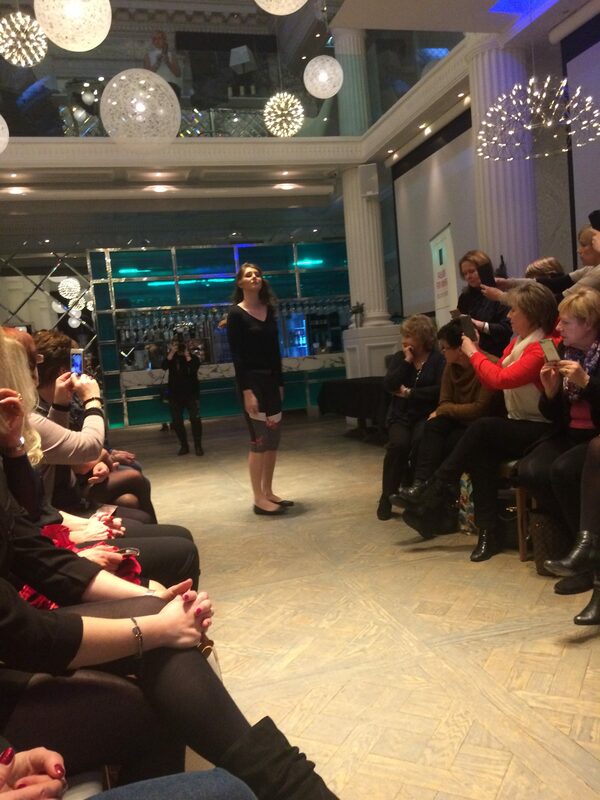 The company provide free training to ensure you feel confident at all times. 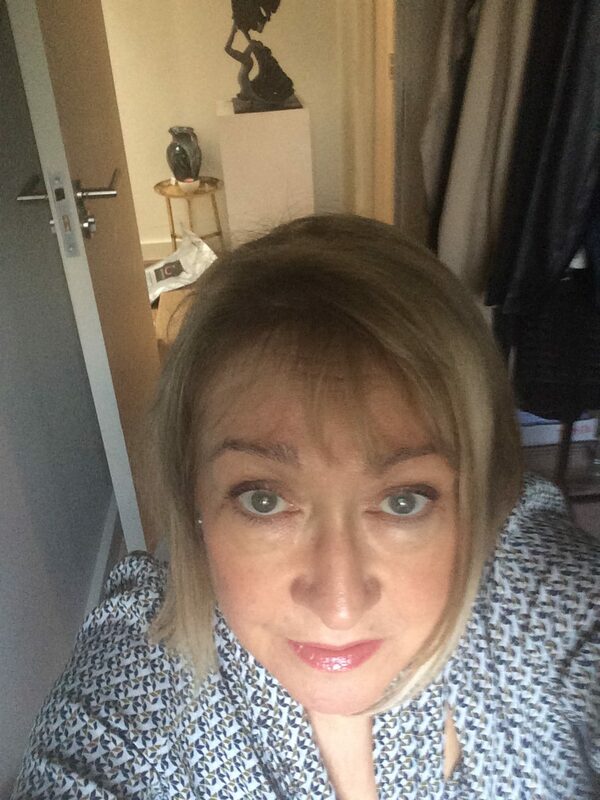 Selfie – incase you wondered what I look like! What would you do with extra spending money? Most of us know almost immediately what we would do if we had extra money to spend. It may be spend more on holidays, treats for the kids, better wardrobe, more independence etc. This post is for women who want some extra spending money – for whatever reason. Just imagine how you would feel if you had that extra money. You’d be able to treat the kids or go on that special holiday. How would you feel if you had more money in your purse? When you look your best you feel your best. Every women can empathise with this. By joining my team of style consultants you can help other women feel fabulous. How good would that be? You will also get free clothes and a generous 50% staff discount to ensure you always look your best. Our consultants are our best advertisement. Fabulous chic French clothes from an established and successful company. Free training and support to guide you through your new business. Work how many hours you want, when you want and where you want. If you want to discuss this business opportunity and find out more please email me or call 07717 078669. Of all fashion items I think knitwear is my favourite. 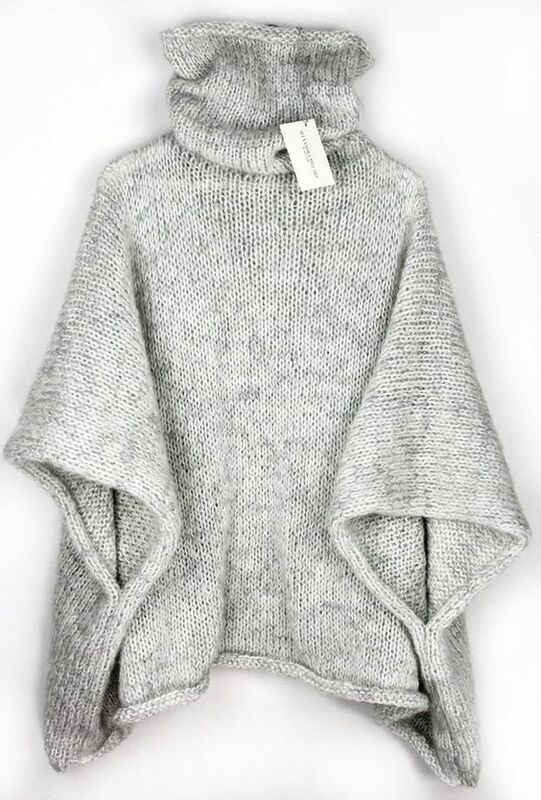 Cozy, comfortable and easy to wear. 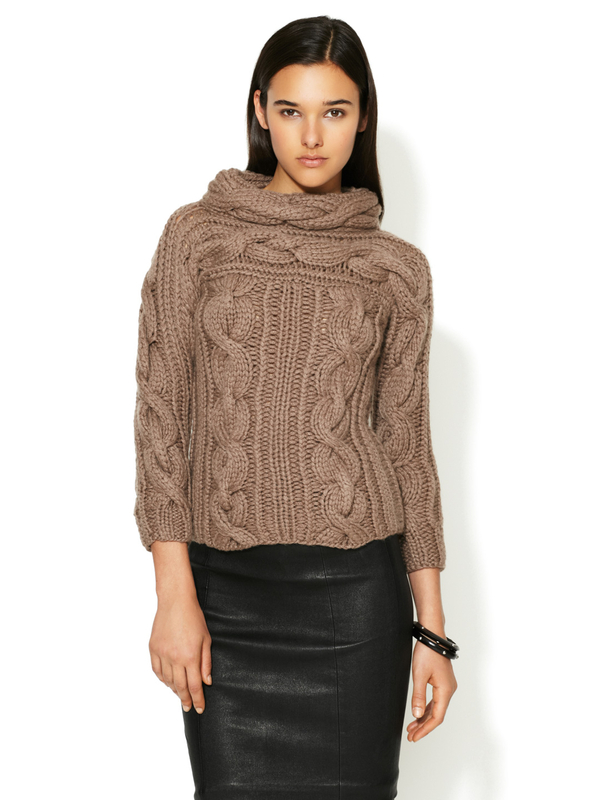 A fine sweater can elevate a pair of basic jeans and a chunky sweater can complement your leggings (or jeggings). What’s not to like. Added to which the majority of knitwear can be washed. Don’t be afraid to match casual with smart. A fine weight sweater can look great with jeans as can a chunky piece of knitwear (as above) look good with a tailored skirt. Whatever your price bracket there are so many lovely knitwear pieces around at the moment. If you are a colour person then check out some of the bright colours at the moment. If you can afford to buy cashmere remember that moths absolutely love it. Take precautions and use moth repellent. If you like chunky knits then you will probaly be wearing a T-shirt or vest underneath, therefore there is no reason to overwash the garment. Even the best quality knitwear doesn’t take kindly to too much washing. I have spent many a happy hour going out to see clients and doing personal shopping for them. 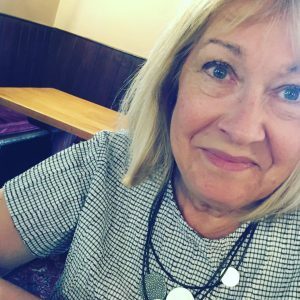 I’ve been self-employed since 1995, working for many years as a mangement and leadership coach, enjoying both the ‘luxury’ (it was for me) of a city centre office and the convenience of working from home. Both working environments have something to recommend them. My husband and I now live in the heart of rural Northumberland in a spacious barn which at the weekend is an art gallery. Plenty of lovely space and, of course, lovely art to look at. A perfect back-drop for my style rejuvenation business. 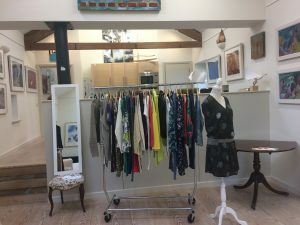 The advantage of having this space is it acts as a fabulous environment to show case my French clothing, plus my office can be easily and quickly converted into a changing room. I am having my 3rd ‘open house’ event to launch the AW17 mid-season collection on the 26 October. 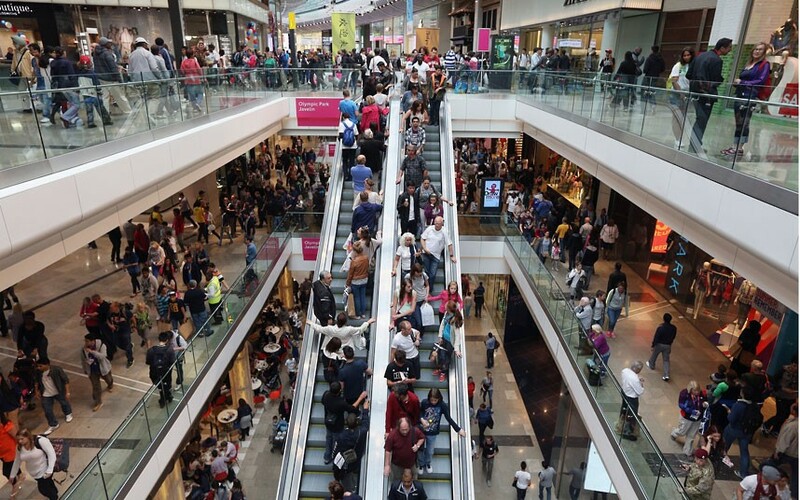 Instead of the crowded High Street you can come and shop at your leisure and enjoy personal service. 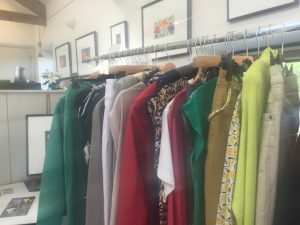 In my last post I wrote about social shopping and while I would hate to see the High Street go there is no doubt that when it comes to retail fashion there is a sameness that can be wearying. Having an open house is the original ‘try before you buy’. You can see and touch the clothes. Many items in the collection have been designed to form a core capsule wardrobe. 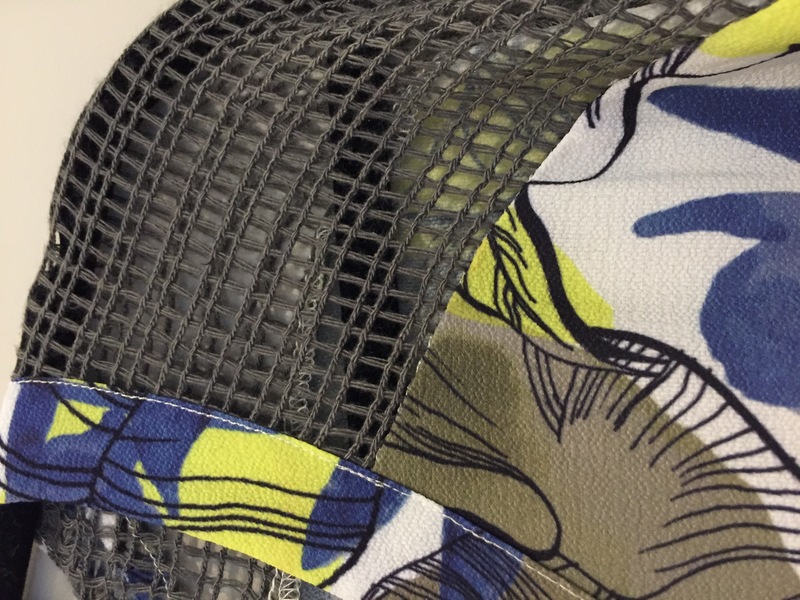 Speaking to many clients they say their chief challenge is putting an outfit together. We like to think we can do the hard work for you. 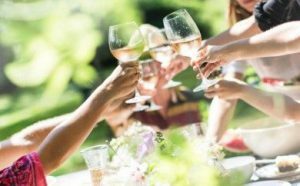 The open house provides a relaxed environment, in stunning countryside, and of course refreshements and nibbles (Prosecco fo the non-drivers). Come and discover if this is for you. It might just change how you shop for clothes. We open at 11.00 and close at 19.00. Those of you on my mailing list will receive an invitation. If you prefer a more personal approach then contact me to arrange a one-to-one session. Either here or in your home. If you need details about the location please email me. Hope to see you soon. I have always loved shopping for clothes. My earliest memories are of going with my mother for a new coat each year. This stopped when I was 12 as I was starting to get caught up with the fashion of the moment. Short skirts, block heels (didn’t get a pair until I was 15!) and white tights. One of the reasons I was drawn to the Captain Tortue collection was the casual chic style that had some ‘edge’ or quirky details, as the 2 images above show. 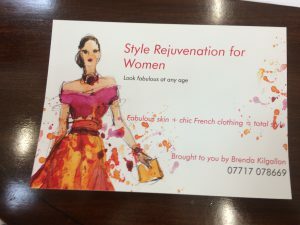 Since I started my business, ‘Style Rejuvenation for Women’, the one thing that has astounded me is how many women don’t like shopping, some even going to so far as to say they loathe it. I even have one client who literally had to be dragged to the shops (I had done all the research so we – or rather I – was focussed) complaining all the way. She said she ‘desperately needed a new wardrobe but couldn’t stand being in the shops for more that 1 hour. Reality check needed. I countered with, “That’s rather like saying you must get your hair cut but under no circumstances are you going to the hairdressers”. Surprisingly she agreed. You can imagine my delight when, in February this year, I joined Captain Tortue – the French clothing brand I am promoting – and realised I could take the clothes to her. A pop-up shop in her own home. Worked a treat. She really enjoyed it and is looking forward to seeing the AW17 mid-season collection which will be available on 13th October. 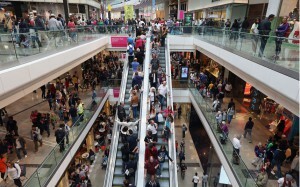 My client is not alone in finding High Street shopping frustrating and time consuming. 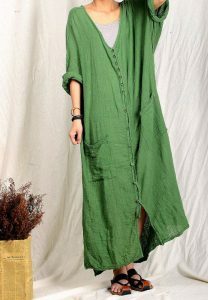 Added to that, online shopping is not always the answer and can be very disappointing; with poor fabrics and garments that are not well made. Enter social shopping. Drum roll please! The idea of going into customers homes or business is of course not new. My attraction to CT was and still is the amazing styles and versatility of the collections. 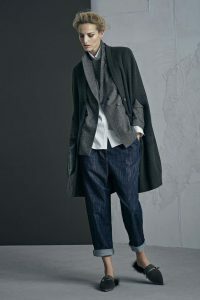 The clothes are designed in-house in France and shipped directly from there. Sizes are from 6 to 22, so all shapes sizes AND ages are catered for. 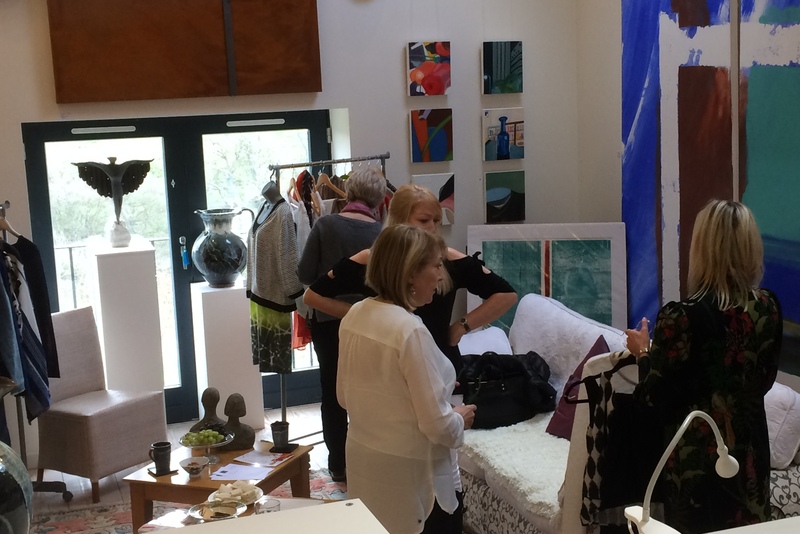 If you can’t face the hectic High Street, cramped changing room and ‘limit’ to what you can take in – then hosting a pop-up shop in your home or at work may be the answer. Invite a couple of friends and enjoy an evening (or afternoon) of fun and fashion, together with some styling tips. So if you live or work in Northumberland, Tyne & Wear, Co.Durham or Teesside email me for more details. As hostess you will receive, as a thank you, a considerable discount. Ah, admit it. I fooled you with the title. As I am in my sixities I remember ‘the sixites’ as an exciting time where ideas of accepted female fashion were turned on their head. Those micro minis, white tights (in fact tights themeselves), painting on my lower lashes and the palest lipstick imaginable. I loved it all. So hardly surprising that I have never wanted to be put in a box with regard to style. 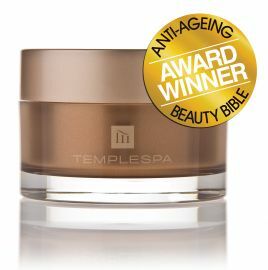 The expression ‘age appropriate’ really annoys me. I refuse to be told by some young (usually) stylist what is and what isn’t appropriate for me based purely on my age. 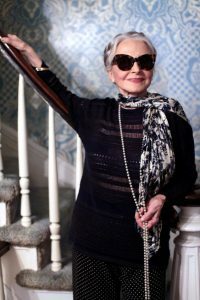 The key for dressing as an older women is to remain contemporary and yet be true to yourself. Don’t allow the media, your family or friends to put you in a box. The above image is classic but not old fashioned. The reason it works is because of the colour combination. In neutral shades it could vere into the boring. A blazer is a key addition to any wardrobe, just make sure the cut suits you and that the length of the blazer is in proportion to your body shape. As women get older their body shape often changes – waists thicken and weight can be gained. 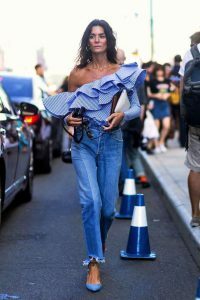 Sadly many women think all they have to do is throw on a shapeless dress or top and they are good to go. This rarely works. Some women go to the other extreme by wearing the latest ‘trend’ and start shopping in H&M, Top Shop and River Island. Let me make it crystal clear that there is nothing wrong in shopping in these shops. I have done so myself and continue to be a hugh Zara fan. The secret is to be selective. Choose a key item and then wear with other pieces in your wardrobe. 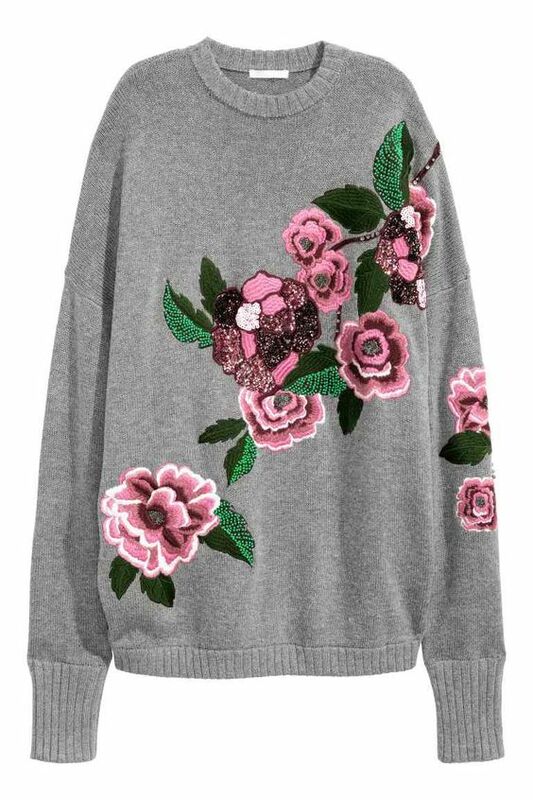 I’m sure you have seen the recent plethora of over-embellished sweaters and tops that can look like fun on a twenty year old but somehow make older women look like a care in the community case. 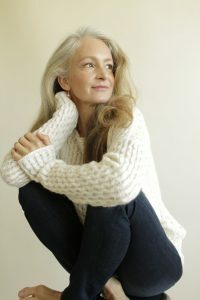 There are many myths around what you should wear as an older women. Along with denim jeans there is ‘anything’ in leather. Not so. If you wear a leather jacket as long as it is a good fit (never buy a leather jacket that is too big for you thinking you’ll be able to get a sweater underneath!) it will look stylish and can also be worn with a skirt or dress. Just because you’ve decide to become more modern please don’t become a fashion victim. This is excusable when young but as we get older rarely works. Whatever you choose don’t let your age get in the way. Embrace how you are now and enjoy your clothes. Your face is always on show. Like your hair; it's the best accessory you have. Treat it well.